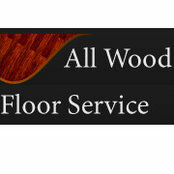 -All Wood Floor Service installs Hardwoods, Engineered and Laminates. 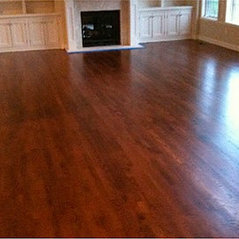 -We resurface and refinish hardwood floors, both new and existing. -We also have the capability to resurface hand-scraped floors without losing the hand-scraped effect. -We repair flooring that has been damaged due to water or heavy object been rolled across the floor leaving a dent. -We install borders and inlays.